Samsung Galaxy Tab S4, Galaxy Tab A2 Spotted On TENAA; Both Tablets To Go Official Next Month? Samsung’s tablet lineup is rumored to finally receive a refresh next month. Dubbed as the Samsung Galaxy S4 and Galaxy Tab A2, these two devices were spotted in China’s Telecommunication Equipment’s Network Access Management (TENNA) hinting its imminent launch. According to 91mobiles, in the past few weeks, there were numerous rumors stating that the South Korean tech giant is working on a new tablet under the Samsung Galaxy Tab S4 moniker. Now it appears that the company’s fans are closer to this device’s launch date since it just passed through China’s certification agency, TENAA. Fascinatingly, it seems that it’s not the only tablet that Samsung is working on. 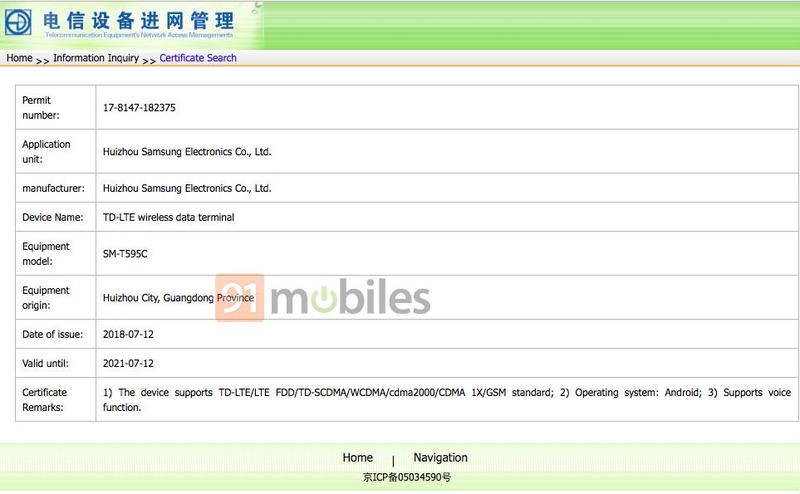 As matter of fact, TENAA authority has also registered a budget-friendly Samsung Galaxy Tab A2, which also made rounds in the rumor mills in the past. Moreover, it is worth mentioning that the Samsung Galaxy Tab S4 has the model number SM-T835C, which was seen previously on the Geekbench benchmark. 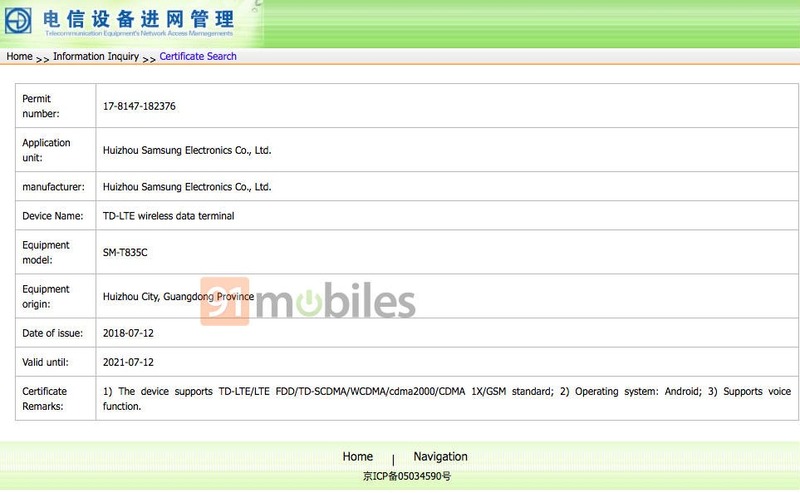 On the other hand, the Samsung Galaxy Tab A2 carried the model number SM-T595C, which was seen on the Bluetooth certification site. Both of these devices were certified last July 12, 2018. Unluckily, TENAA doesn’t divulge anything else about these tablets aside that it will run on Android OS and have support for TD-LTE, FD-LTE, CDMA, and GSM networks. When it comes with the specs, the Samsung Galaxy Tab S4 is anticipated to boast a 10.5-inch QHD display and Qualcomm Snapdragon 845 under its chassis. Camera wise, it is expected to have a 12-megapixel primary snapper and a 7MP selfie shooter. In addition, it is rumored to be powered by a 7,300mAh battery and will have a DeX support as well. Meanwhile, the Samsung Galaxy Tab A2 is estimated to be a budget-friendly tablet. 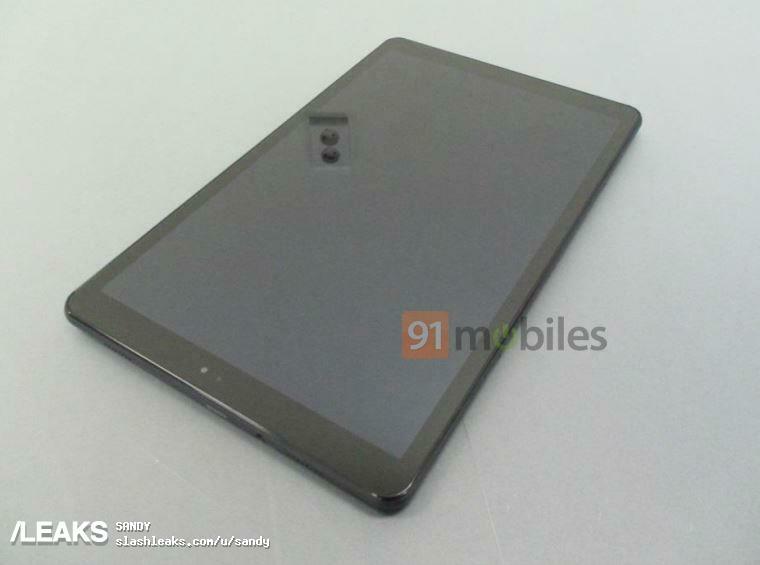 This device will allegedly feature a 10.5-inch full HD display. Nonetheless, its other specs and features of this handset are not yet known as of the moment of writing. These are the rumored details about the Samsung Galaxy Tab S4 and Samsung Galaxy Tab A2. Since the aforementioned information is based on speculations, it is advised to be taken with skepticism.